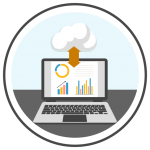 Choose the granularity of the data you want to record, report and compare. From basic monthly milk and animal figures to in-depth animal movements and accompanied statistics. Daily, monthly, annual and budget reporting is available depending on the granularity of data captured. 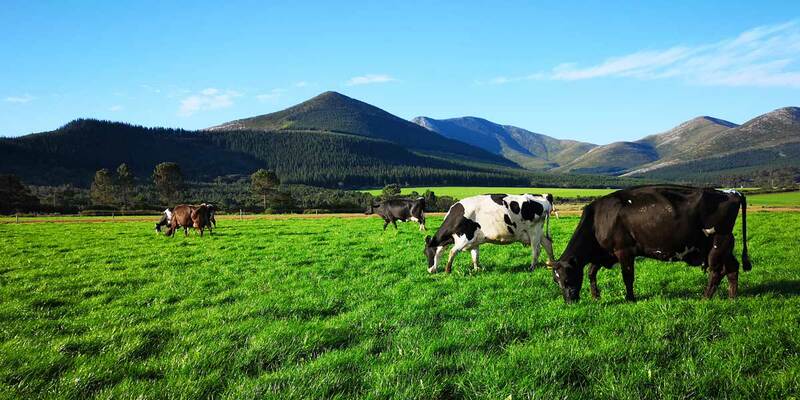 This module also include stock control of all animals, fodder and fertilizer. 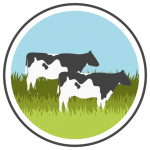 From the basics of weekly feed wedge, farm cover, grazing, and daily pasture management operations to monthly and annual pasture production and fertilizer reports, providing powerful drill-down and cross-checking abilities. 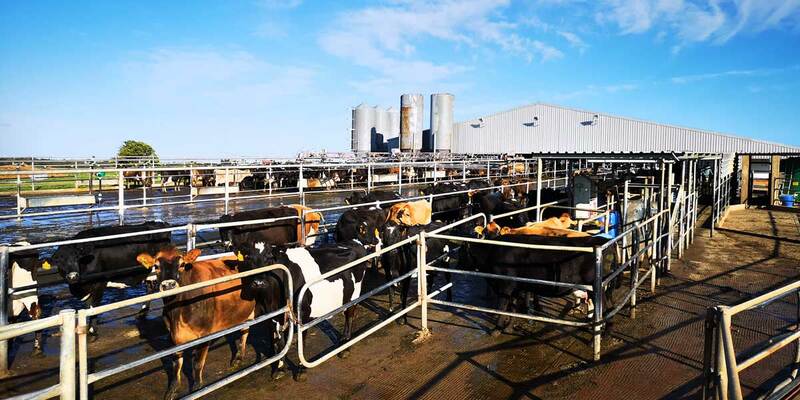 Supports large farm operations which comprises of multiple dairies. Manage each dairy separately i.t.o. litres, animals and feed. Report on both individual dairies or combined as a whole. Supports large pasture platforms; allowing them to be managed as smaller areas. Drill-down the wedge-report and other reports on dynamic sub-sections of the larger area. 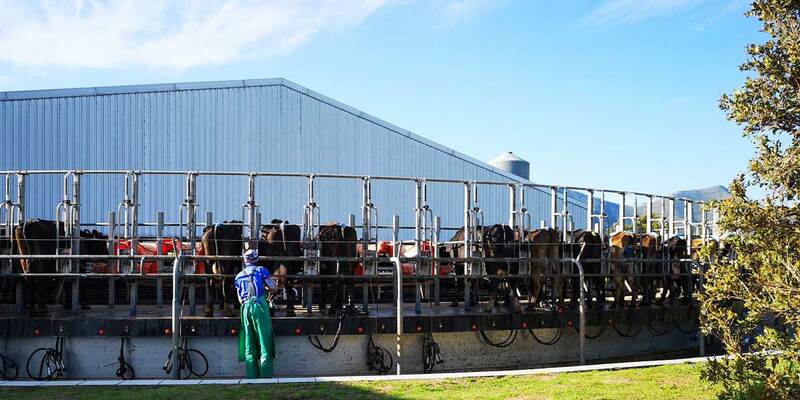 In conjunction with Multi-dairies, manage the larger platform as sub-sections as they serve each individual dairy. Have another farm or a joint-venture? 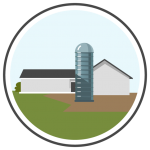 Access multiple farms from one intuitive user interface. 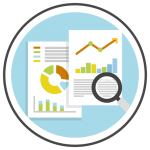 Keep track of your investments or allow other stakeholders and managers to capture or view operational data – view and compare them in one place. Be control of all your investments in one place. While providing a multi-farm and multi-user platform it is critical that you are in control of how everyone has access. 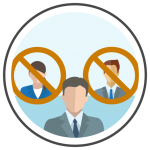 Create multiple users accounts with custom access rights to suit your needs. Supports comparative reports between your farming operations, study group members or other individuals. 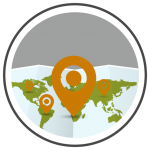 Easily and anonymously compare your performance with your and other farm-leagues. Monitor your daily farm operations from anywhere at any time, the cloud allows you to keep control over all your operations at the same time. And with your data stored securely in the cloud you never need to store backups.